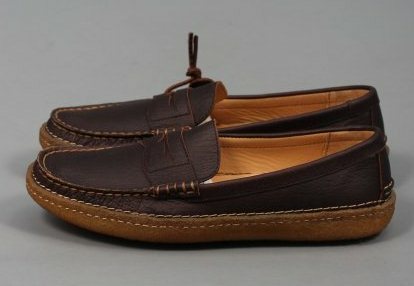 The Clarks x YMC collection is everything we'd hoped for, fresh silhouettes crafted from premium materials that stay true to the Somerset brand's roots. 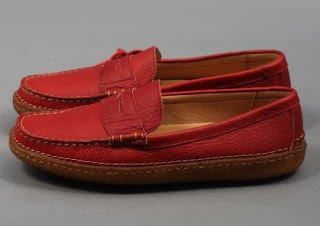 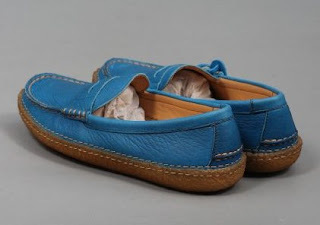 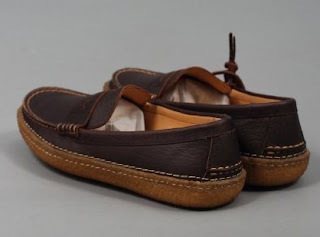 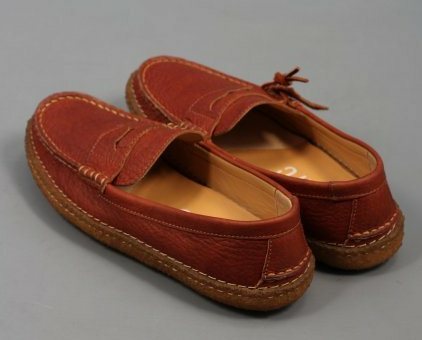 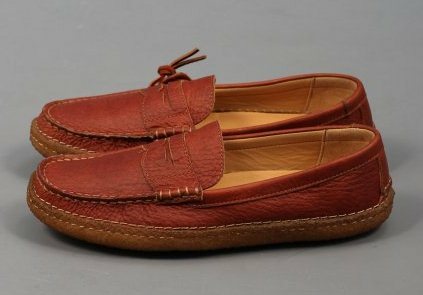 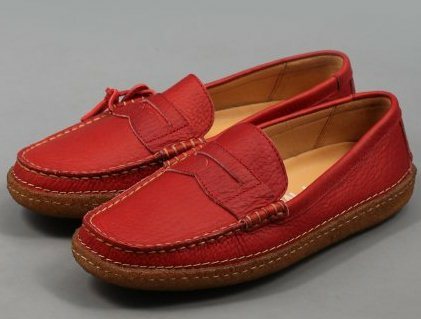 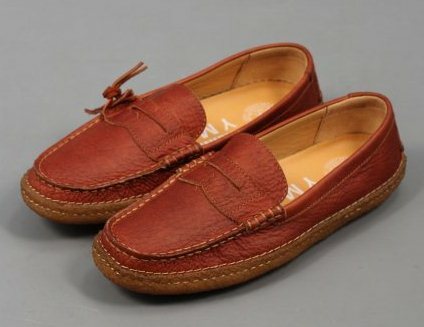 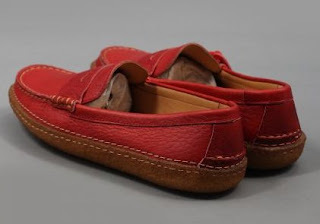 Featuring Navajo detailing which has been prevalent in YMC's Autumn & Winter 12/13 collection they also boast a wrap around sole and are finished with a leather swing tag. 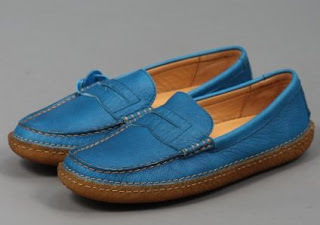 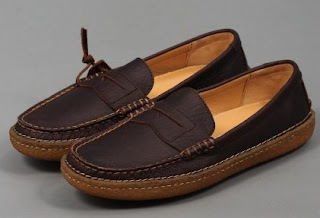 Native American moccasins with a thoroughly English sensibility. 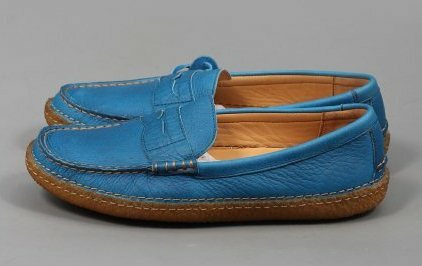 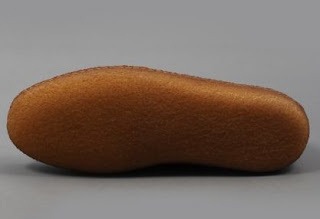 As with allClarks shoes, the quality goes without saying.